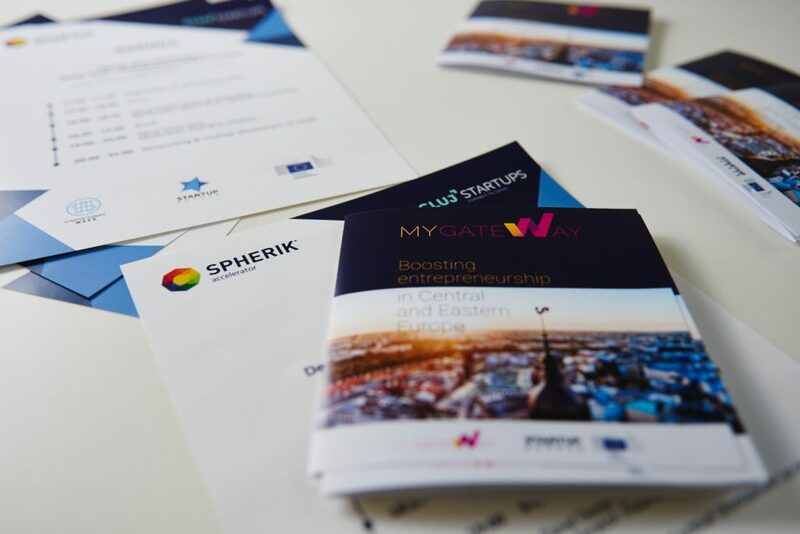 On 19th of March 2018, Spherik Acelerator proudly becomes “Startup Europe Ambassador” in Romania. The Startup Europe Ambassadors are a group of key influencers in the European startup ecosystems to provide information and advice about the European Commission’s Startup Europe initiative. The objective is to democratize the startup phenomenon so that every citizen has a fair chance to become a successful entrepreneurs wherever they are located in Europe. The ambassadors will also help startups in their growth phase to have access to all the opportunities offered at European level. All Startup Europe Ambassadors are publicly presented today at the “Startup Europe Campfire” held in Paris. 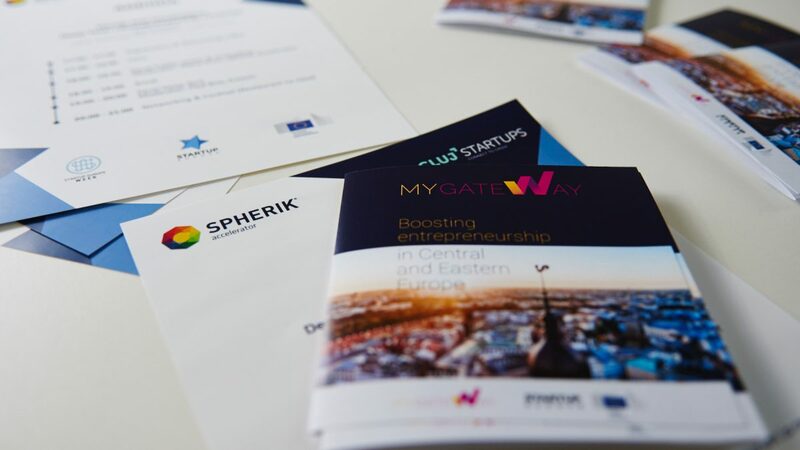 Spherik Accelerator is part of the new Startup Europe Horizon 2020 funded project MyGateWay which is publicly launched today during the Startup Europe Campfire in Paris. Spherik Accelerator acts as facilitator in attracting know-how and resources from the European network of partners and direct them towards the entire national ecosystem, through specific activities & partnerships to ensuring strategic networking for startups, custom made trainings for access to funds, sound and continuous dialogue with major policy makers at national and EU level. In an ever-changing European startup ecosystem the Startup Europe initiative has designed the group of its Ambassadors to democratize the startup phenomenon so that every citizen has a fair chance to become a successful entrepreneurs wherever they are located in Europe. The role of the ambassadors is to provide information and advice about the European Commission’s Startup Europe initiative. In addition, the ambassadors will also help startups in their growth phase to have access to all the opportunities offered at European level. The complete list of Startup Europe Ambassadors is published here: http://startupeuropeclub.eu/startup-europe-ambassadors/ and you can meet us during future Startup Europe events organised in 2018: STARTUP OLÉ 2018 (17- 19 April, Salamanca, 2000 startup stakeholders, free registration), EUROPEAN MAKER WEEK 2018 (18-27 May, 300 maker events in 28 countries), Startup Europe Summit 2018 (European Commission’s foremost technology policy conference for startups. 15 October, Sofia, BG), and Web Summit in Lisbon. 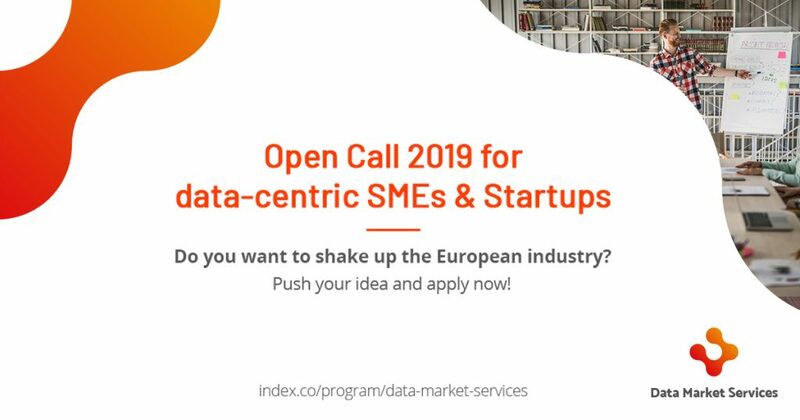 Startup Europe is an initiative of the European Commission which falls under its priority of the “Digital Single Market”. Startup Europe’s goal is to democratise the startup phenomenon so that every citizen has a fair chance to become a successful entrepreneurs wherever they are located in Europe. In addition, Startup Europe helps startups in their growth phase to scale-up across Europe and internationalise worldwide. Startup Europe’s first priority is to develop high quality ecosystems based on talent and high level of connectedness among the players of the ecosystems at EU level. The Startup Europe has mobilised the tech entrepreneurship ecosystem and helped them to have their voice heard at the EU institutions. It has helped to get a better understanding of this environment and has raised political awareness on the subject. Within the Horizon 2020 framework, 2018-2020 timeframe, 7 projects are working together in terms of financing, skills, entrepreneurial events and growth advice. 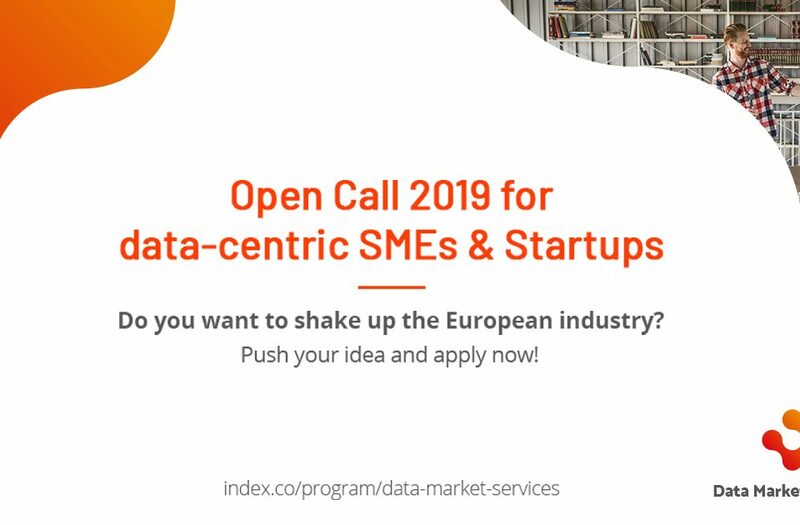 Startup Europe’s programmes focus on helping startup communities, increase collaborations between startup ecosystems, encouraging entrepreneurship, startup creation and scaling business. 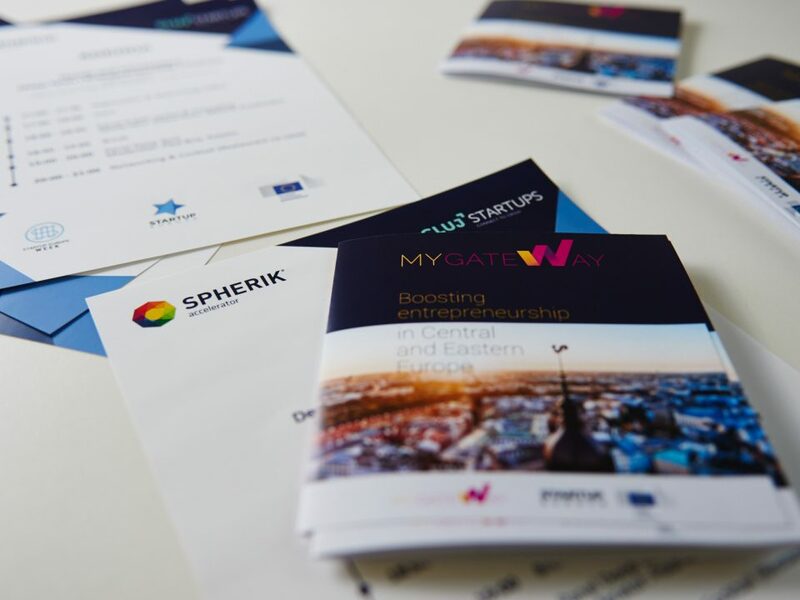 Spherik Accelerator is an NGO founded in 2013 by the Liberty Technology Park, Banca Transilvania, The Technical University of Cluj-Napoca and the Babes-Bolyai University with the mission to connect startups with strategic resources. 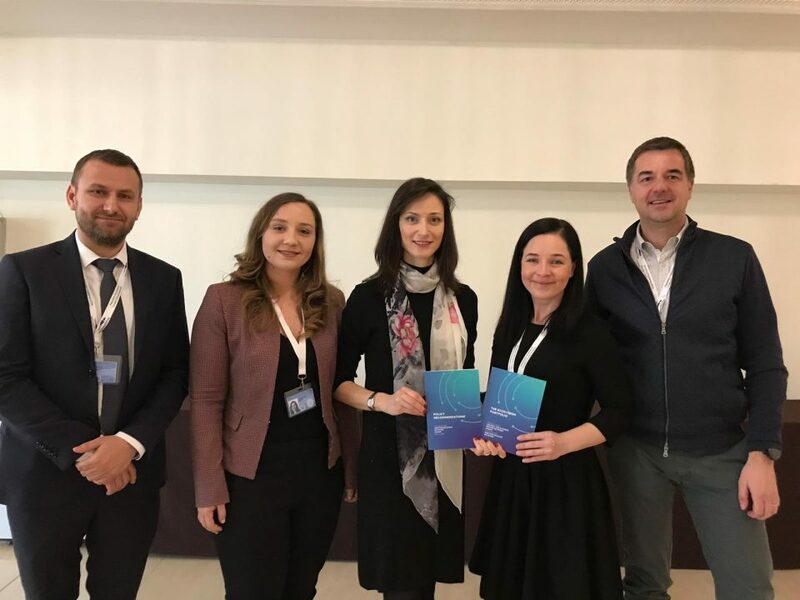 For the last two years, Spherik has been awarded the Best Accelerator And Incubation Program in Romania title, by the Central European Startup Awards. Spherik stands at the intersection between Tech, Education and Investment and reunites a community of like-minded people: tech enthusiasts, entrepreneurs & intrapreneurs, corporates, investors and also universities, that have joined their efforts to boost the regional startup ecosystem.